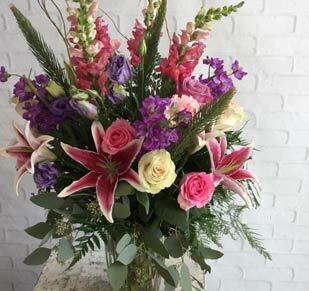 Brighten someone's day with flowers from Raleigh's best florist - Fallon's Flowers! Order online or visit our locations throughout Raleigh, Durham, and Cary, NC. 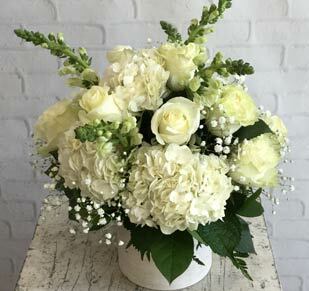 We have been serving Raleigh and surrounding areas with fresh flowers since 1926! Whether you are looking for romantic roses, everyday bouquets, plants, wedding flowers or more, we have everything you need! Our wide selection of farm-fresh flowers and gifts are sure to delight your friends and loved ones. 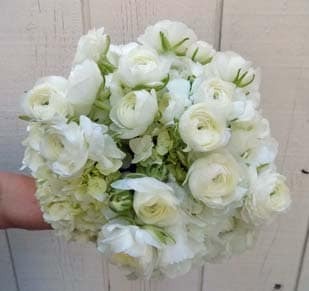 Click here to browse our Sympathy and Funeral flowers or visit fallonsflowers.com. 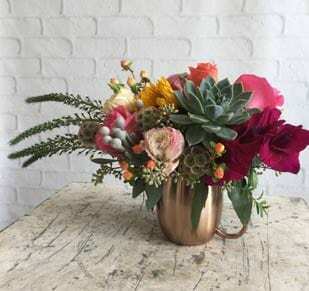 Shop Raleigh flowers for local delivery today! Our reliable delivery is available in the se areas and more: Apex, Cary, Carpenter, Cedar Fork Township, Bells, New Hope, Wilsonville, Fuquay Varina, Garner, Holly Springs, Knightdale, Morrisville, Wake Forest, Raleigh, Durham, Research Triangle Park, Duke University Hospital, Winston-Salem, Advance, Belews Creek, Bethania, Clemmons, East Bend, Lewisville, Mocksville, Pfafftown, Rural Hall, Walkertown, Yadkinville, Robersonville, Winston Salem, Kernersville, Colfax, High Point, Jamestown, Lexington, Summerfield, Wallburg, Welcome and Greensboro.